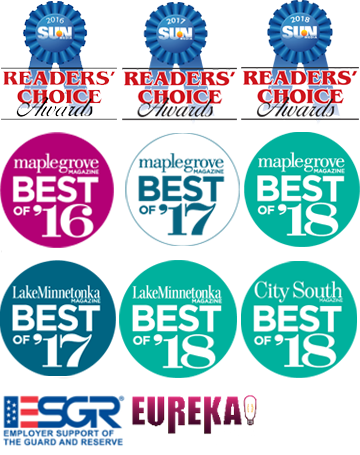 Twin Cities’ Premier Pet Hotels. 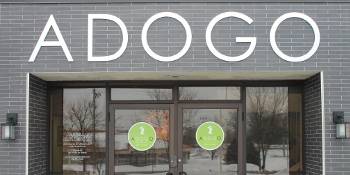 ADOGO Pet Hotel provides an exceptional experience in care, comfort and fun for every one of our overnight guests – plus lots of hugs. 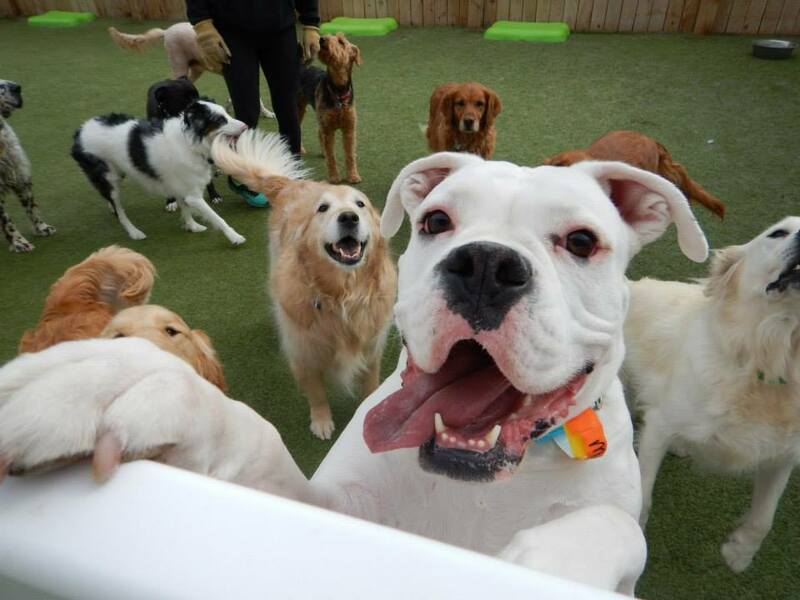 ADOGO dogs get excited just hearing our name – they have a fun filled day playing, making new friends and getting their wiggles out in daycare. 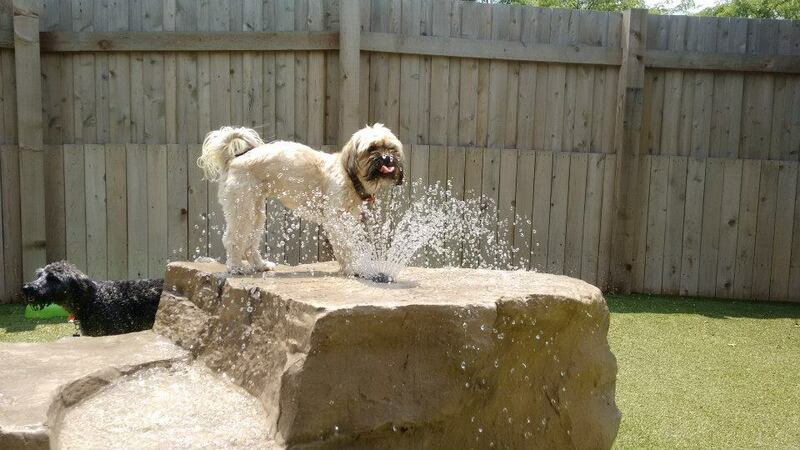 ADOGO Spas professional dog grooming services provide the highest level of expertise and care for each of our guests – pampering is our priority. ADOGO offers extra services for our guests such as shuttle transport and training. 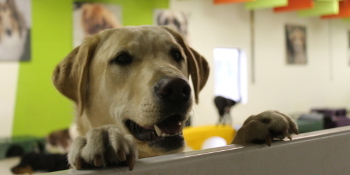 ADOGO Rewards Loyalty Program offers additional perks.